Labor Day always flips a switch for me and my brain turns to fall baking and apples. 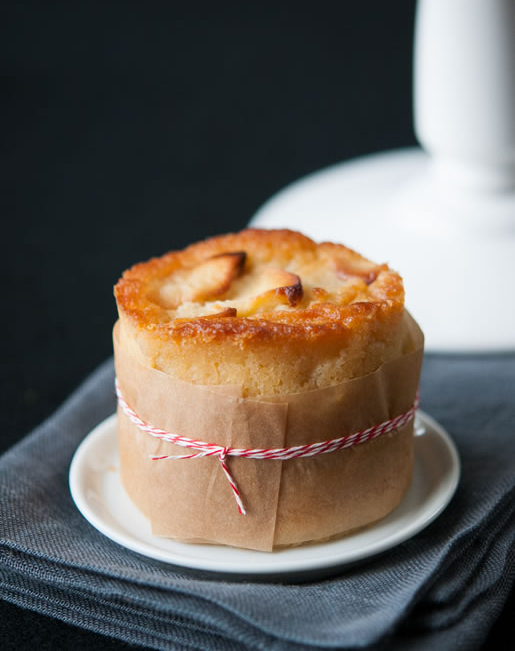 And with Rosh Hashanah this week, this Mini French Apple Cake from Hungry Rabbit is a great gift idea for friends and family. I love the individual packaging and baker's twine that makes each one look like a present. I use baker's twine on many of my baked goods as it adds a special touch. 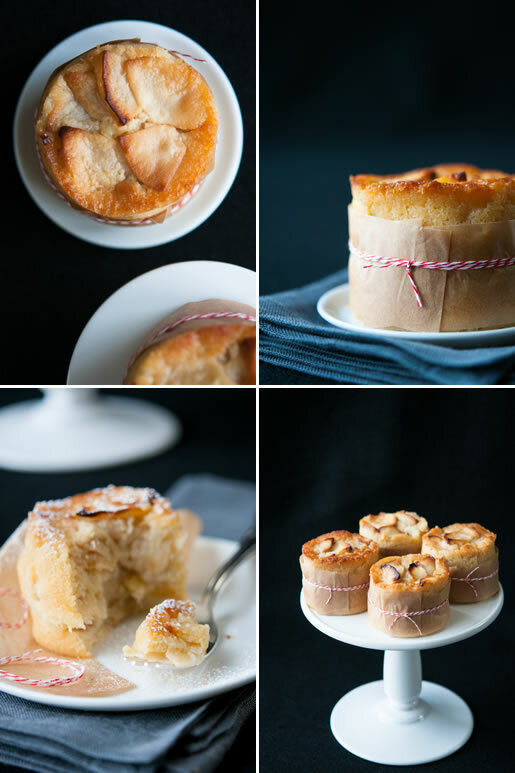 Click here for the recipe and to see more amazing sweets from Hungry Rabbit. Thank you for inspiring me today Ken! Note: I usually buy my baker's twine from amazon.com. They offer multiple colors to choose from.